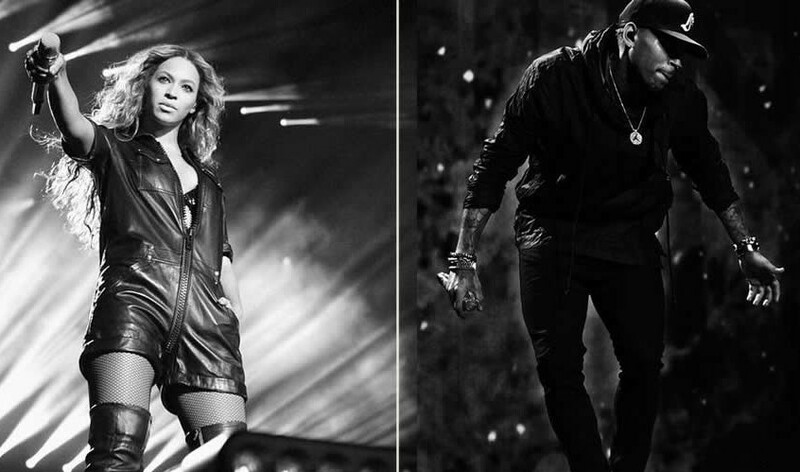 Beyonce and Chris Brown have come together on one track. A version of Bey’s “Jealous” has hit the net featuring Breezy. It’s unclear when this remix was recorded or if it was intended as the original. Breezy shares his insecurities while dueting with Bey on the seductive jam.